From one of America’s iconic writers, a stunning book of electric honesty and passion. Joan Didion explores an intensely personal yet universal experience: a portrait of a marriage–and a life, in good times and bad–that will speak to anyone who has ever loved a husband or wife or child. Several days before Christmas 2003, John Gregory Dunne and Joan Didion saw their only daughter, Quintana, fall ill with what seemed at first flu, then pneumonia, then complete septic shock. She was put into an induced coma and placed on life support. Days later–the night before New Year’s Eve–the Dunnes were just sitting down to dinner after visiting the hospital when John Gregory Dunne suffered a massive and fatal coronary. In a second, this close, symbiotic partnership of forty years was over. Four weeks later, their daughter pulled through. Two months after that, arriving at LAX, she collapsed and underwent six hours of brain surgery at UCLA Medical Center to relieve a massive hematoma. 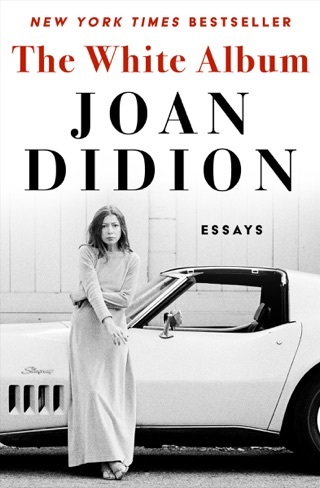 Many will greet this taut, clear-eyed memoir of grief as a long-awaited return to the terrain of Didion's venerated, increasingly rare personal essays. The author of Slouching Towards Bethlehem and 11 other works chronicles the year following the death of her husband, fellow writer John Gregory Dunne, from a massive heart attack on December 30, 2003, while the couple's only daughter, Quintana, lay unconscious in a nearby hospital suffering from pneumonia and septic shock. 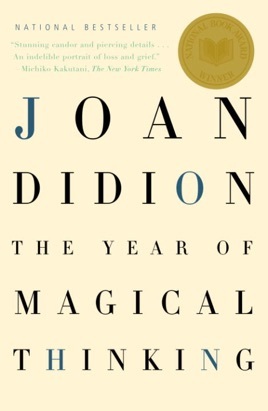 Dunne and Didion had lived and worked side by side for nearly 40 years, and Dunne's death propelled Didion into a state she calls "magical thinking." "We might expect that we will be prostrate, inconsolable, crazy with loss," she writes. "We do not expect to be literally crazy, cool customers who believe that their husband is about to return and need his shoes." Didion's mourning follows a traditional arc she describes just how precisely it cleaves to the medical descriptions of grief but her elegant rendition of its stages leads to hard-won insight, particularly into the aftereffects of marriage. "Marriage is not only time: it is also, paradoxically, the denial of time. For forty years I saw myself through John's eyes. I did not age." 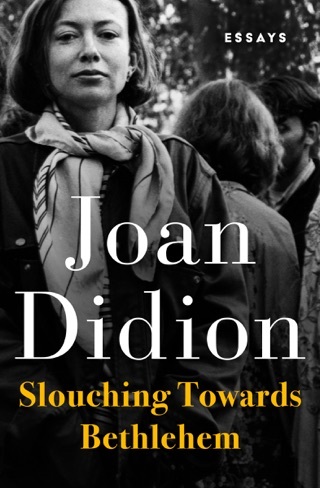 In a sense, all of Didion's fiction, with its themes of loss and bereavement, served as preparation for the writing of this memoir, and there is occasionally a curious hint of repetition, despite the immediacy and intimacy of the subject matter. 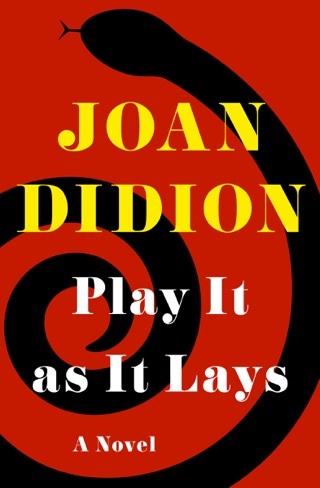 Still, this is an indispensable addition to Didion's body of work and a lyrical, disciplined entry in the annals of mourning literature. This book, with its captivating language and gripping storyline, delivers eloquently the tragedy that is the loss of a loved one. 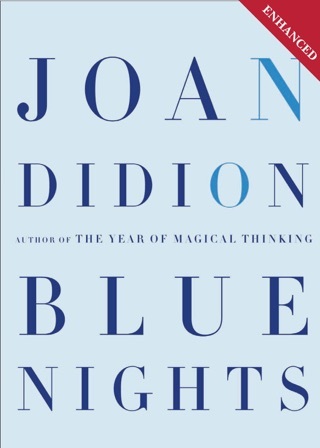 Didion, a remarkable writer, uses this book as a way to cope with the loss of her husband. Small in page length, yet intense it subject matter. Absolutely brilliant. 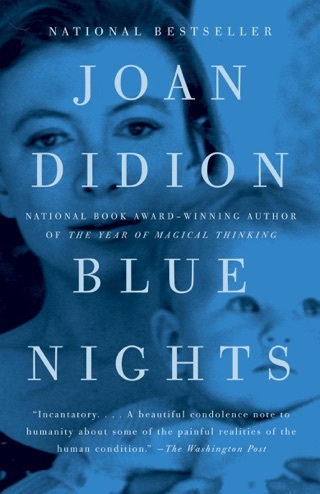 This is the first Didion book I have read and I look forward to reading more. While I knew the outcome for both John and Q (I had seen the documentary), I was riveted by her account of them. For me, her matter-of-fact writing style underscored the impossible task of describing such an immense loss and its aftermath. Much like parenthood, you have no idea what the death of a loved one is like until you experience it for yourself. 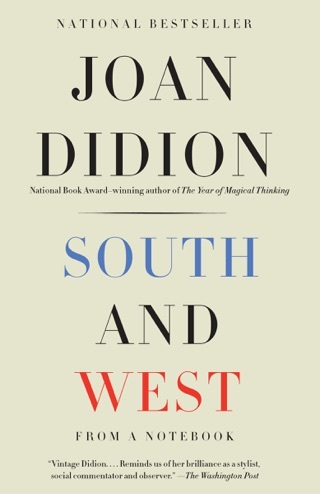 Didion does a remarkable and brave job of bringing that experience to life for her reader.